We know parenting is no easy feat. We all have those not-so-great moments and wonder whether we are doing it right. For those times when you need help with tuning into your child (or selectively tuning out! ), we provide an objective ear to listen. We offer specific feedback and advice and brainstorm solutions to help you tap into the parent you want to be. Give us a call or meet with us in person for individualized parenting support. Our groups provide a safe and supportive environment to freely discuss your child’s development and parenting challenges. You will connect with other parents, increase your awareness of your child’s unique needs, learn strategies for successful parenting, and expand your resources. Your child does not need to have been formally identified as gifted to participate. To ensure everyone benefits, space is limited to 10 participants per group. 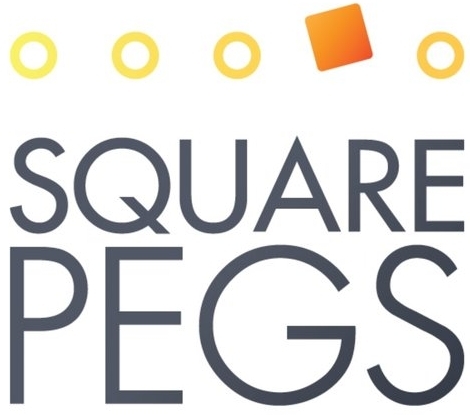 Square Pegs offers support to parents and families looking for alternative methods to meet their child’s educational and social-emotional needs. We can help you determine if an alternative educational path is right for you and your family. 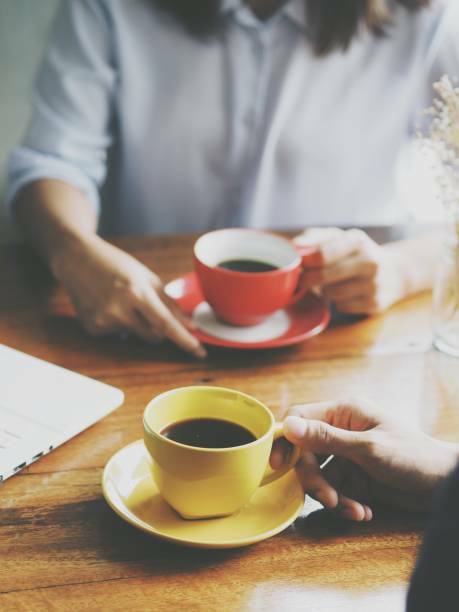 Our services are customizable to meet your needs and we can be available in a variety of ways, from short consultations to more involved advising and consulting. Raising square pegs in a world full of round holes can be extremely challenging. Let us help you find your path.